Select A Style From This Large Collection Of Asoebi Wears. 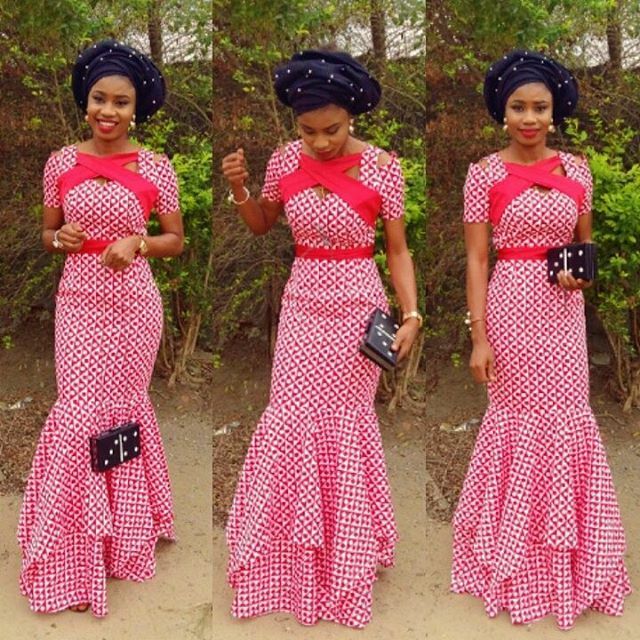 African ladies be bad for days, rocking our best african attires stylishly. For sure, so many events would be popping around town this weekend or next and I need you guys to step up your asoebi game this time around because people are no longer slacking when it comes to rocking asoebi wears. So I've decided to bring you a large collection where you can choose from. 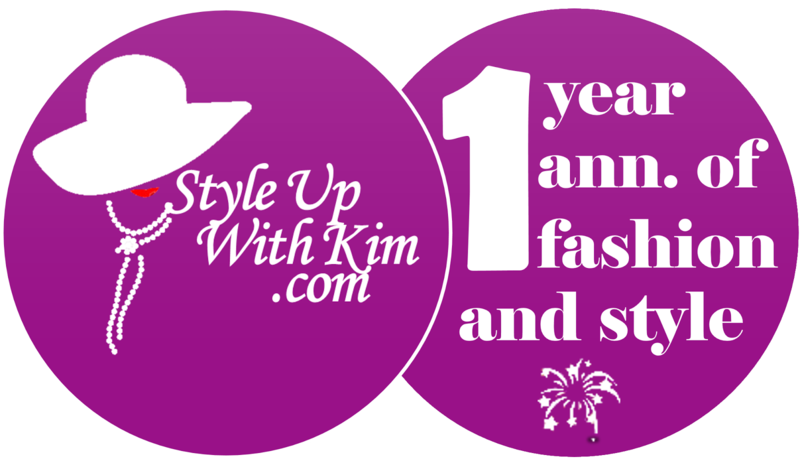 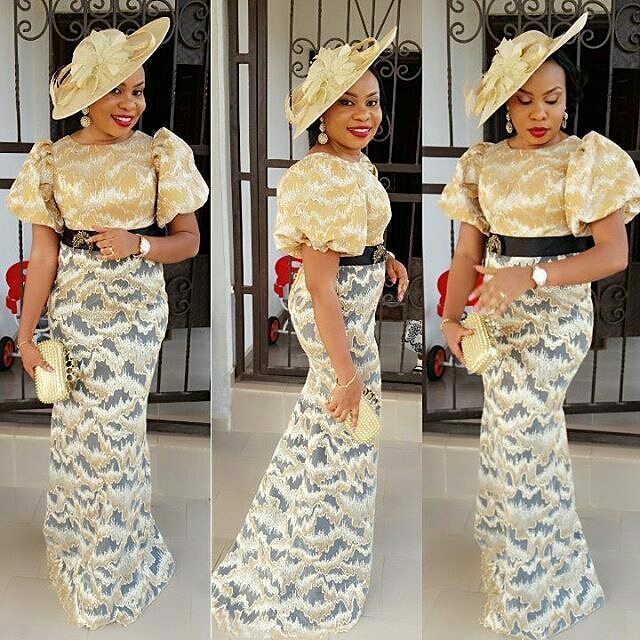 No matter your style or taste, you must fall in love with at least one. 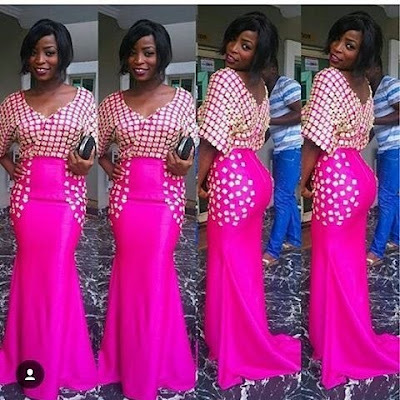 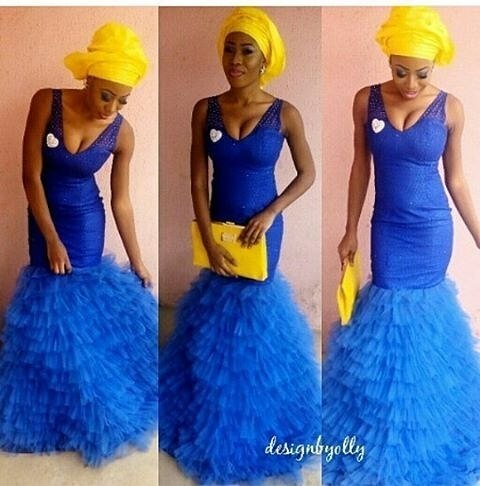 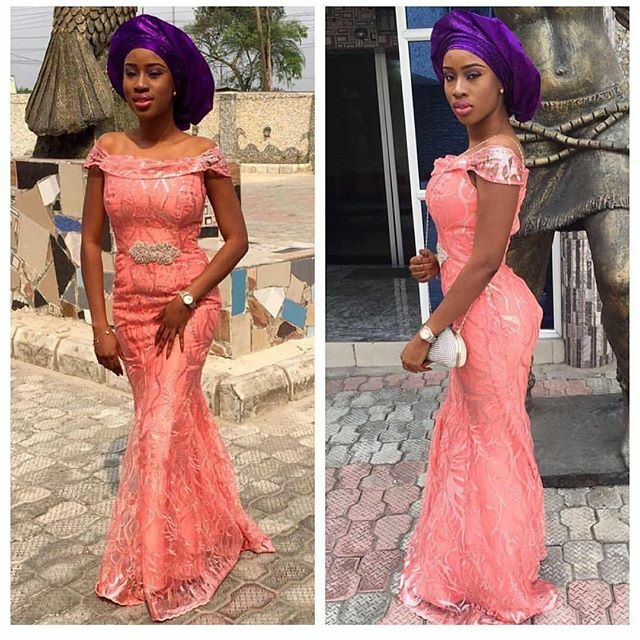 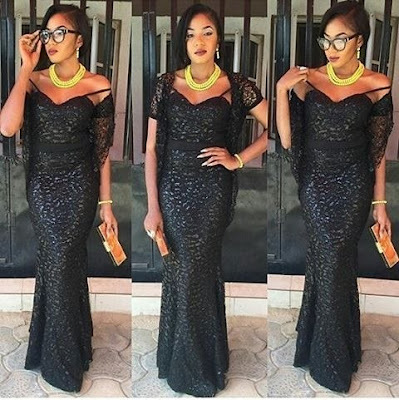 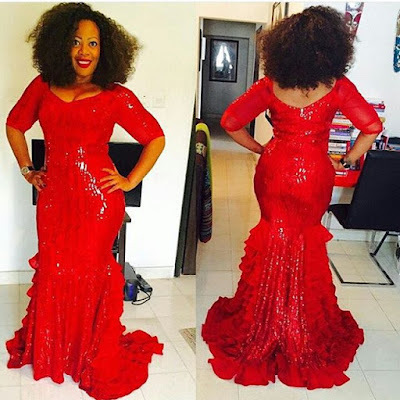 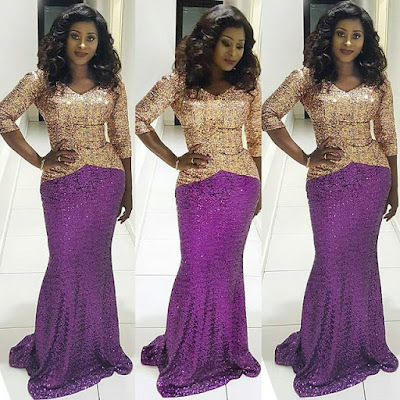 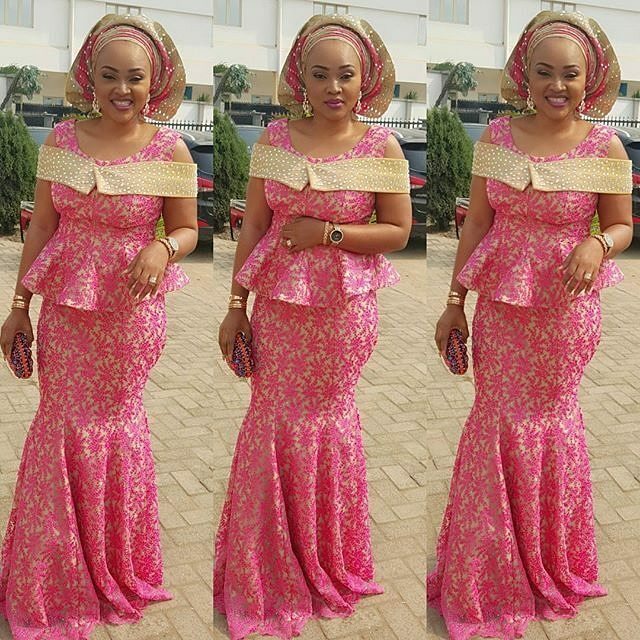 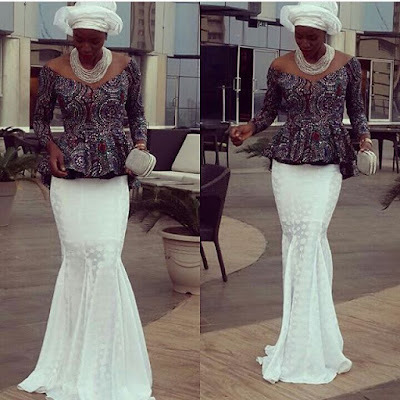 Check out these super gorgeous and elegant asoebi styles after the cut..